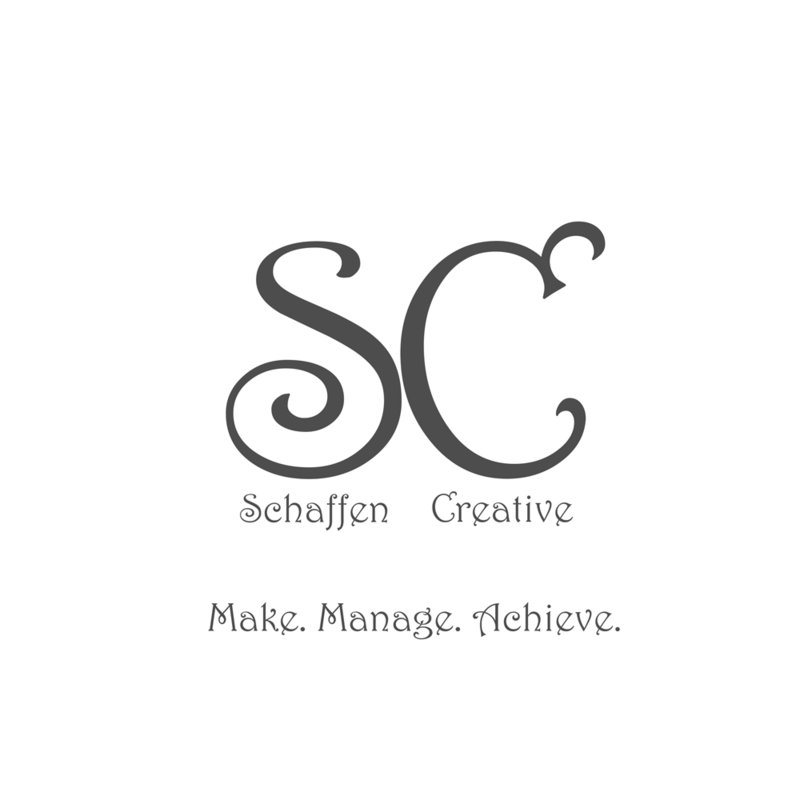 Eps 7: SubDomain - Talking HTML ⋆ Schaffen Creative - Make. Manage. Achieve. Please go to iTunes and Stitcher and rate the show! Ratings get listeners! !